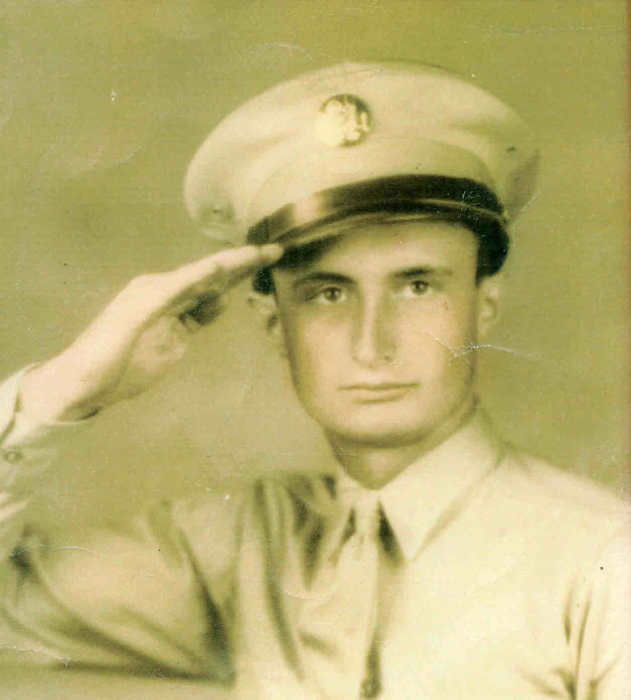 William Stewart, age 92, born in Phillipsville and a resident of Perdido, AL died Saturday, April 6, 2019 at his residence. He retired as a Prison Guard at Holman Prison after 20 years. He was a veteran of the U.S. Army having served during World War II. He is survived by two sons, William Stewart and William Wayne Stewart. Graveside services and burial will be held Sunday, April 7, 2019 at 11:00 a.m. at the Stewart Family Cemetery with Reverend D.L. Harville officiating.